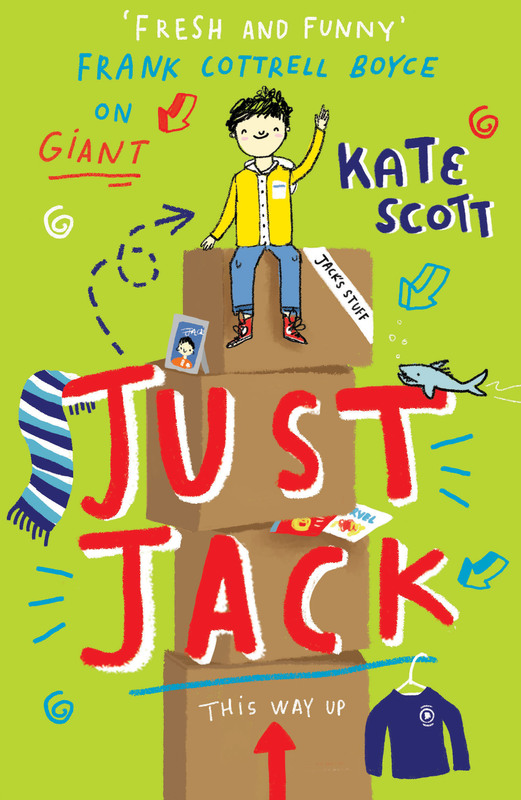 Kate Scott‘s Just Jack has been shortlisted for the Year 5 Portsmouth Book Award 2019. Just Jack features on the shortlist alongside titles by Tom Palmer, Steve Tasane, and Gill Lewis. The winner will be announced on 25th June 2019. Congratulations to Kate. Find her on Twitter @KateScottWriter. Kate is the founder of the BookPenPals scheme. Buy a copy of Just Jack here, or check it out at your local bookshop.